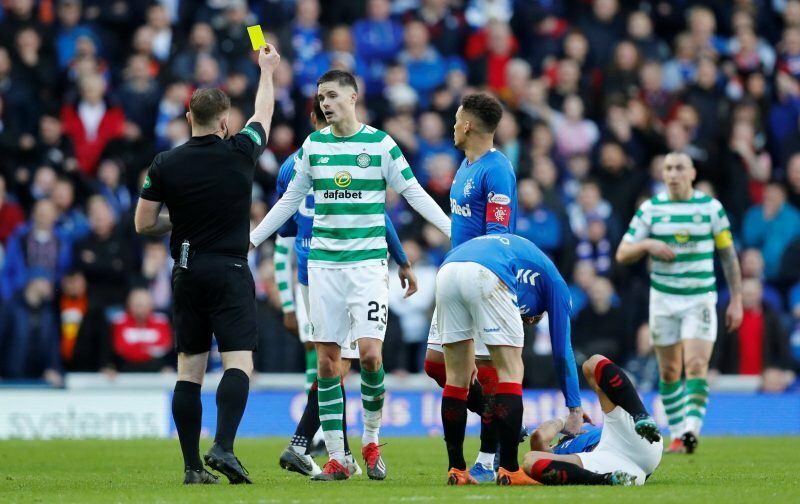 It’s fair to say that Celtic supporters don’t have massive amounts of faith in Scottish referees but would all that change if the SFA and broadcasters introduced the kind of coverage seen in Australian ‘soccer’ this week? A-League referee Jarred Gillett took charge of his last match in Australia recently, with a big move to the English Championship on the horizon. He was mic’d up for the Melbourne Victory vs Brisbane Roar encounter and the results are quite incredible, as seen below is this video from BT Sport. A-League ref Jarred Gillett had a live microphone for the entirety of his final game before leaving for the Championship ???? 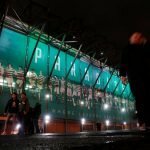 It’s a refreshing and illuminating view into the life of a referee and clears up a number of controversial incidents that arose in the match for supporters. The whole thing may have been arranged for a special occasion, but imagine we saw this kind of transparency in the Scottish game? Referees like Willie Collum, Steven McLean and John Beaton are all controversial figures with not just Celtic supporters but supporters up and down the country. If we had that kind of access to their decision making though that would likely all change. Even if mistakes are made there would be more accountability and probably more understanding from fans. There have been lots of proposals made to improve the disciplinary process, but this is the kind of thing Celtic should be pushing for.